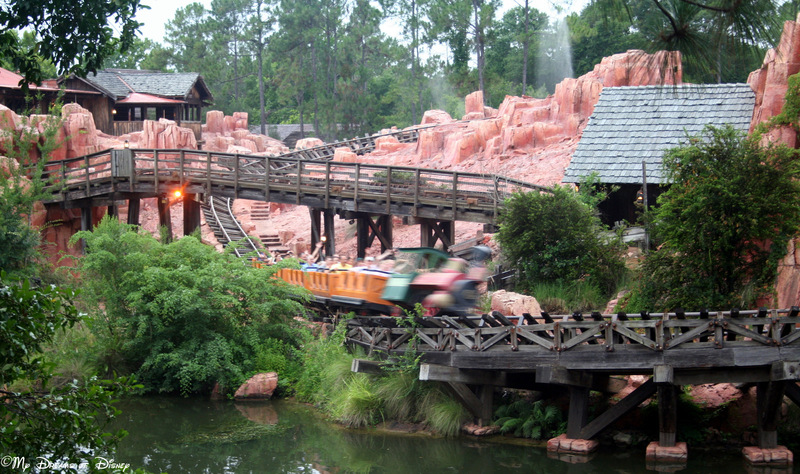 One of my favorite roller coasters at Walt Disney World is Big Thunder Mountain Railroad! This roller coaster — which was the first roller coaster that I remember ever riding at the Magic Kingdom (despite my sister’s insistence that I rode Space Mountain in 1979) is a fun adventure through the Wild West! I love this roller coaster, and so does Cindy and Sophie and everyone that I meet and talk about Disney with. Starting January 7, 2013, the exciting Big Thunder Mountain Railroad will receive refurbishment attention. Come back mid-fall 2013 and climb aboard the train for a twisting thrill ride through the untamed landscape of the legendary Old West. 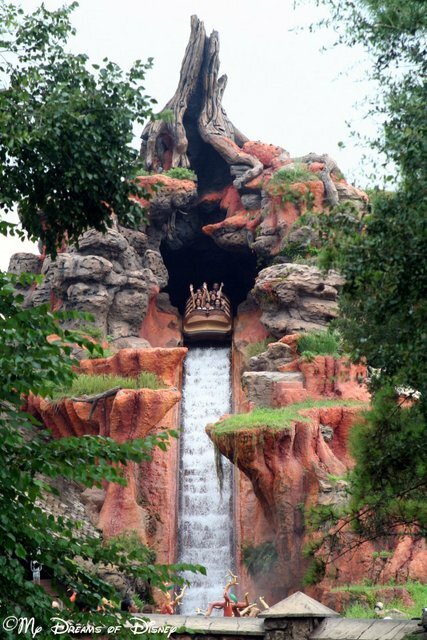 So, it’s not BTMRR, but it’s not bad — and that just frees up a few more rides on Sophie’s favorite ride — Splash Mountain! Thanks for stopping by, but make sure you come back around later, we’ve got a full day planned here on the site. 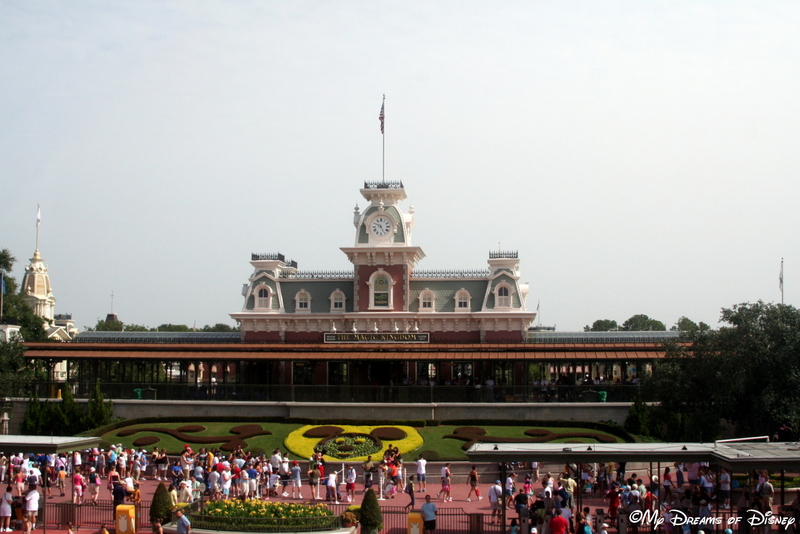 Next up is my writer Theresa talking about her Disney World bucket list, and then after that, we’ve got a special post about a new contest that starts tomorrow! So stay tuned, and have a great Sunday!